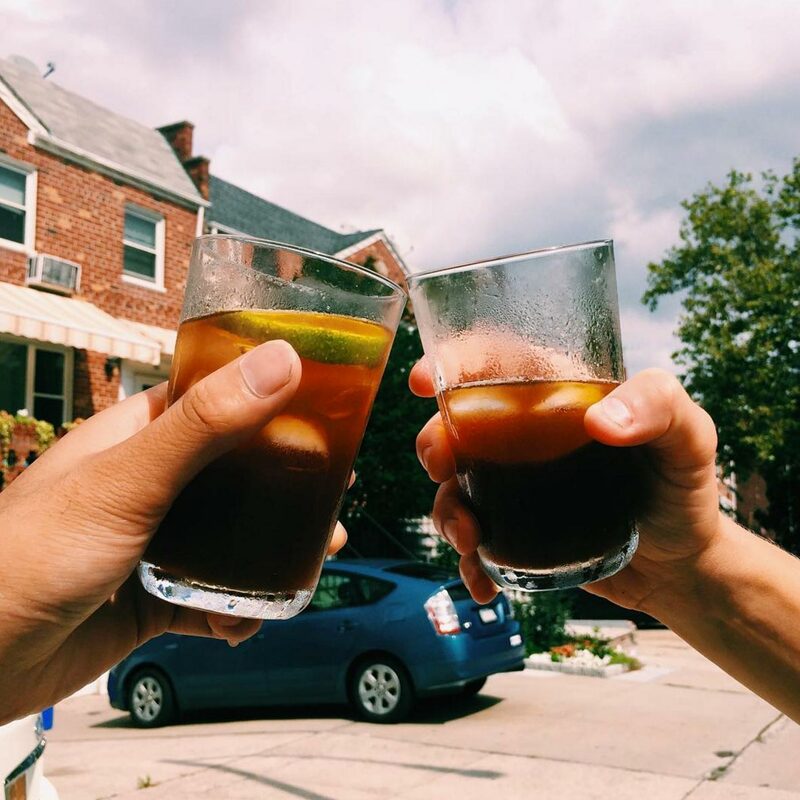 Coffee Soda is about to be a household drink thanks to the work of Condensed and Thi Lam. Keepers Coffee Soda has been in development for a while now and is just about ready for production. What does Keepers taste like? 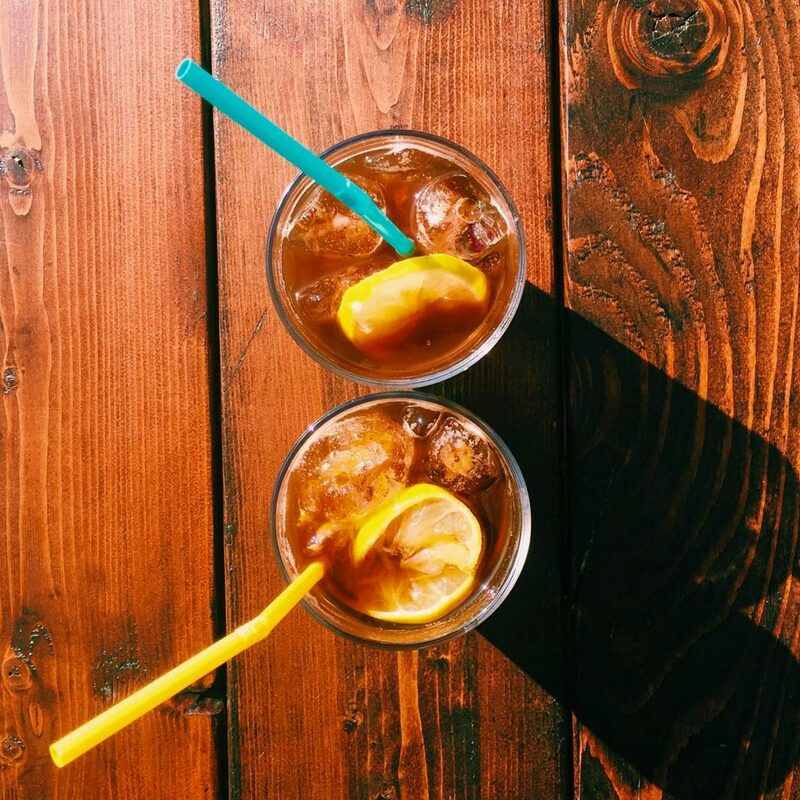 Think ice tea but change that out with coffee, add some fresh lime and a kiss of sugar and you have a Keeper.